With the Apple event 25th March 2019, things have taken a new turn with addition so much amazing latest things. From the latest gadgets to the shiny addition from will take away your mind with ease. The AirPods, iMacs, and iPads have added up the whole setup to work on the event. The overall ‘It’s show time!’ was a huge hit with the world-class service as per the next generation. The latest addition to it was the on-device tracking that will ensure that one can easily track their reading, spending and other essential habits. 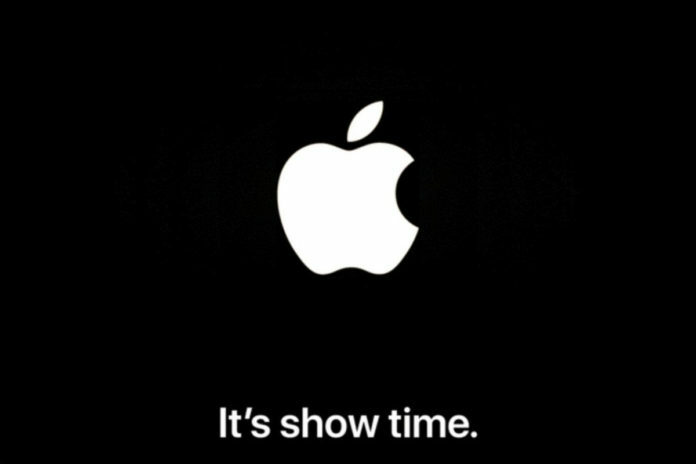 There is no doubt that Apple invested in the home-grown shows which are worth $1 million of the total amount. In addition to this, the iOS version update was the talk of the whole event. Along with this, the version will provide support with upgrade AirPods and News Plus. Apple has updated the TV app that will keep one rolling onto the further step to get the best out of all. It has made it easy to go from source to source while staying on the application. Even the upgrade to the machine learning will help to improve the overall experience of a client. This has come up as the major advantage to the system that will include smart channels. Apple has come up with the most accurate work routine with paid and premium games. Apple Arcade has taken over the industry with subscription service that is a great addition to the long chain of Apple products. This is not it, the expectation of Apple event is ceased with the overall addition of Apple Card that is transiting the company with a credit card. Yes, the company has launched its very own Apple Card which will be the credit card of the company. This is done in the partnership of MasterCard and Goldman Sachs. Many people were interested in the ‘How to watch Apple’s March event live’ and enjoyed the thrill of this event with the launch of Apple News Plus. This addition has worked up with the offerings of 300 publications for its magazines. The subscription will be free of cost for the first month in the digital world that will be followed by the $9.99 per month with Family Sharing. This will be introduced this year in Europe, Australia, and the UK.